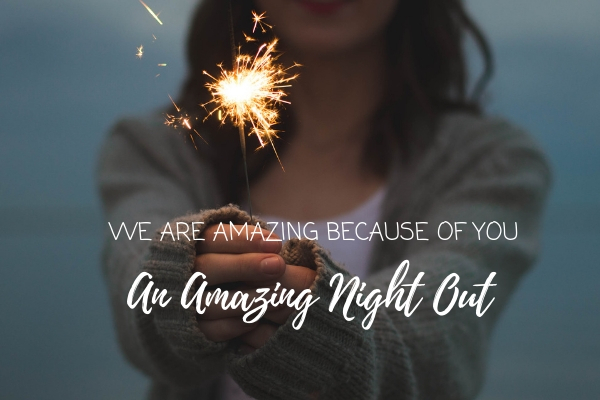 An Amazing Night Out will start the process of streamlining campus asks (Tuition Assistance, Annual Giving Fund, North Texas Giving Day, Jubilee, and Boosterthon Fun Run) into one celebratory ask. - participation can take place in person at the event or by submitting donation(s) online, or via cash/check before/after. - this event will not only address operational expenses, but also the Academic, Athletic and Fine Arts needs of LCCS. Please click the blue button below to make an online donation now! If additional details are needed to accompany your donation please indicate in the "note" section of the online donation form.